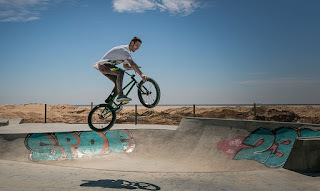 As I said in a previous post sports photography ain't easy. 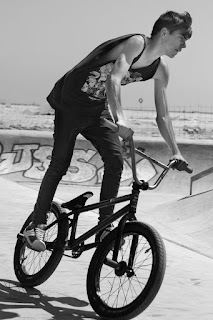 And to became better at it I need to practice a lot! 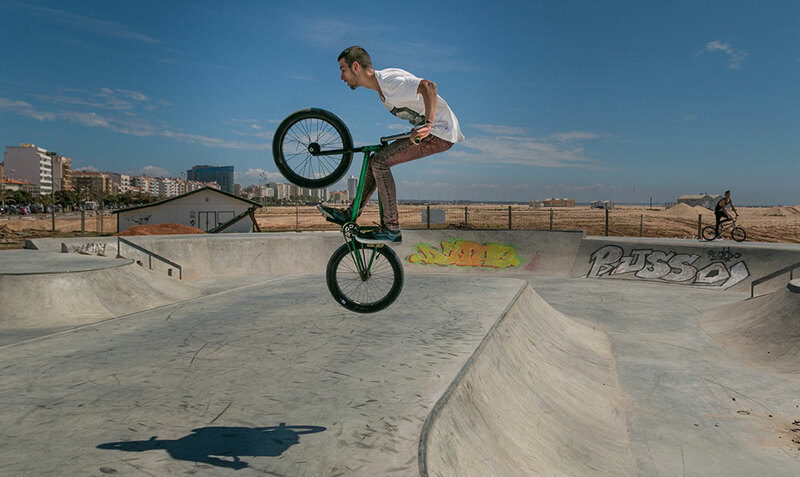 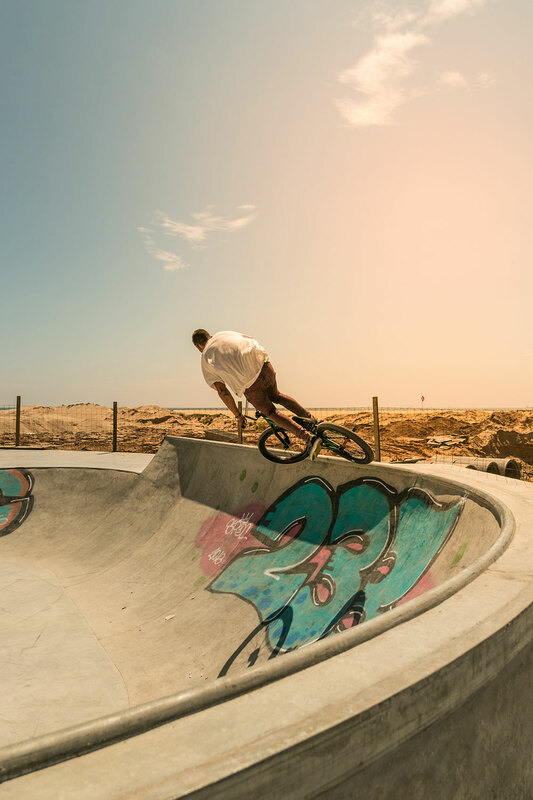 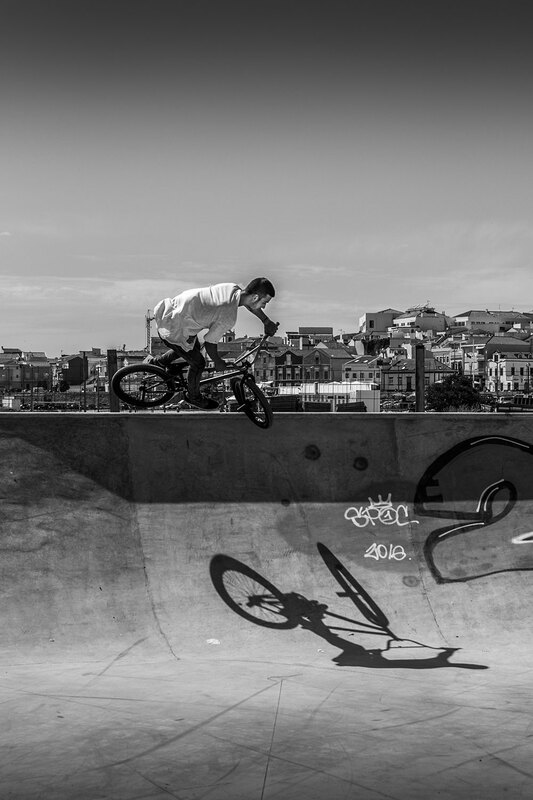 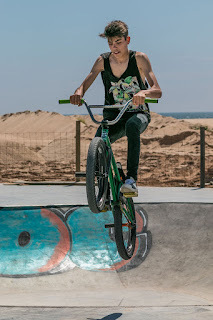 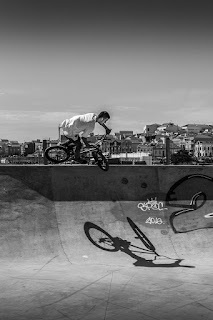 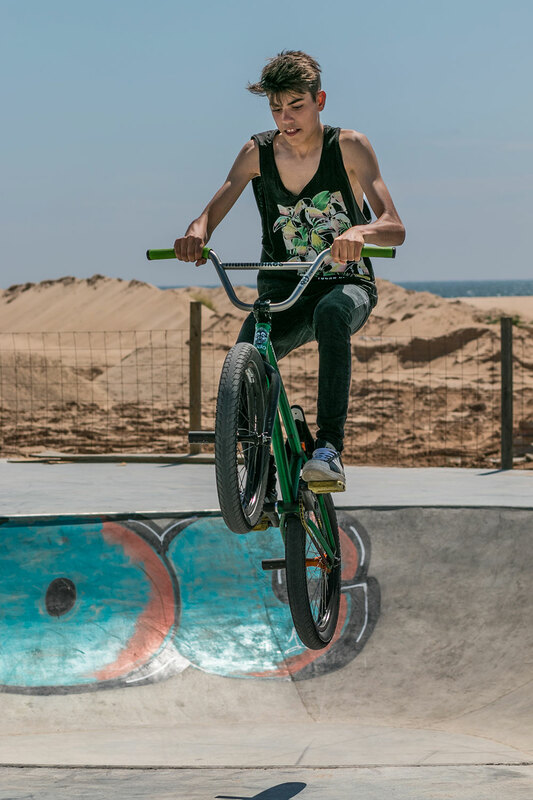 So last sunday because I was in Figueira da Foz and I knew that a skate park had just been built I decided to go there to see if I catch some kids there with bikes, skates or with rollerblades and take some pictures.